Visitors naturally come for Cairo Excursions to see the pyramids at Giza and this is completely not a surprise considering that the Great Pyramid is the only surviving original ancient wonder of the world. But what to do when the sun sets for the day and you’re still not ready to head back to the hotel? Fortunately, Cairo is a world-class city with limitless options for uplifting your spirits at night. Here are a few of them that might live up to your expectations and make your night more remarkable than the daytime tours. 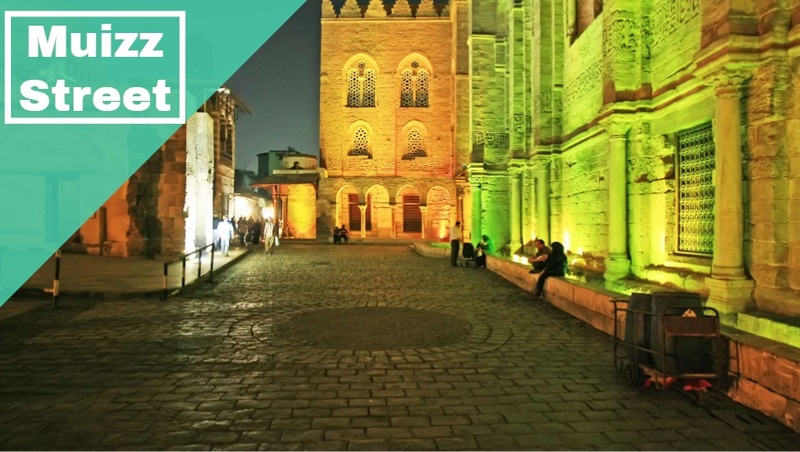 There are several places in Cairo where you can hang-out with your friends or family. 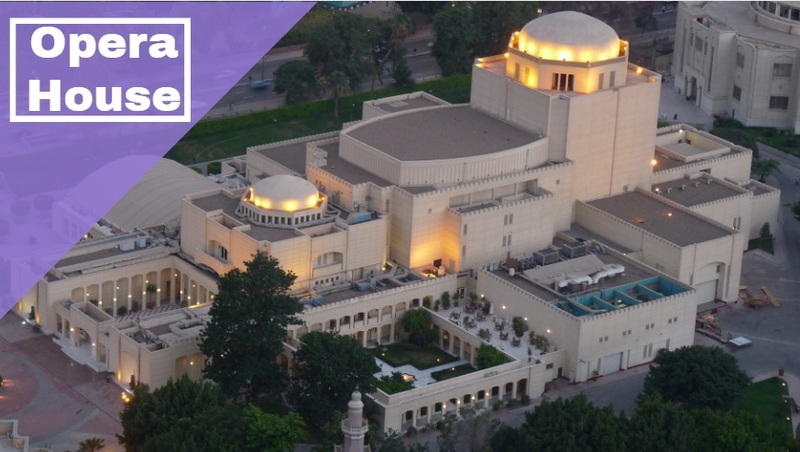 The first and foremost place from where you can start your night out throughout Cairo Tours is Opera house also known as Egypt’s leading performing arts centre. Those who don’t know about the Opera complex was actually opened in the year 1988 & houses seven theatres of different sizes including the art gallery, museum and music library. Apart from Opera, this particular centre also holds ballet performances, musicals, concerts & plays. People & visitors entering the main hall will get to know that it holds the capacity for around 1200 patrons who come to enjoy Opera, orchestral music as well as ballet. Smaller theatres around this complex provide more warm settings with admirable acoustics. 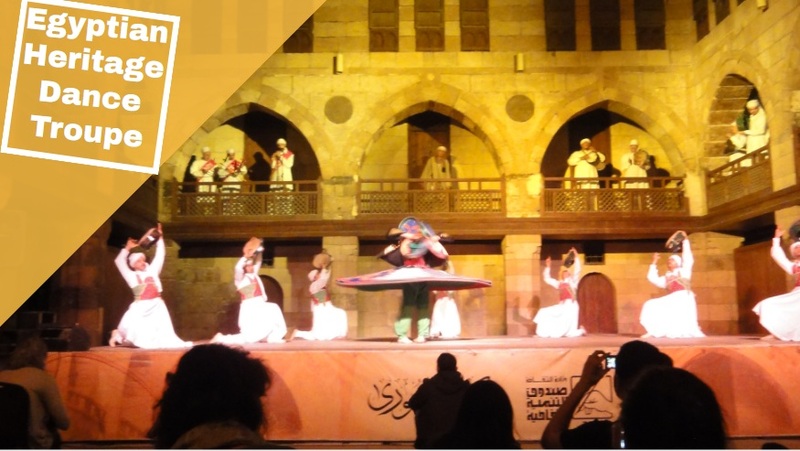 It is a sole dance troupe that you must watch while on your Tours in Cairo because it is the only dance troupe that provides a pleasant & nice spectacle for both your eyes and ears. 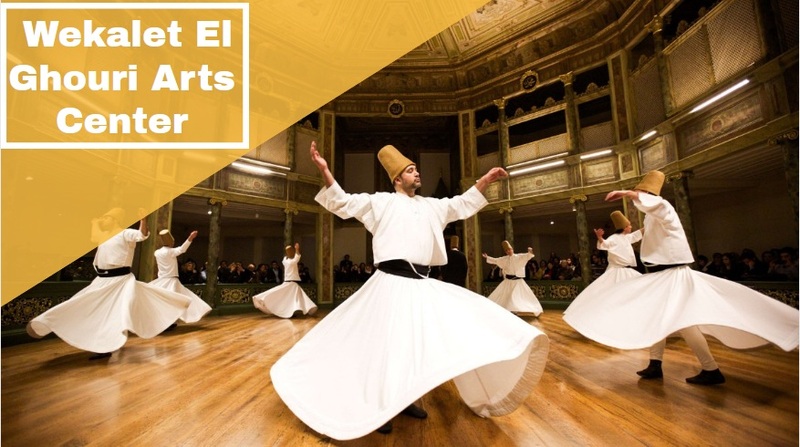 People and holidaymakers who might be witnessing the dance performance of this troupe for the very first time during their Cairo visit will feel like they are watching a moving meditation as well as watching a display of spiritual & refreshing side of traditional Egyptian culture. All the foreign visitors will just get mesmerized by the dance performance and might want it to watch once again even if it means spending some extra bucks. This specific arts centre is located in Central Cairo. The Wekalet El Ghouri Arts Center frequently hosts several cultural events and shows including performances by the Al-Tannoura Egyptian Heritage Dance Troupe. 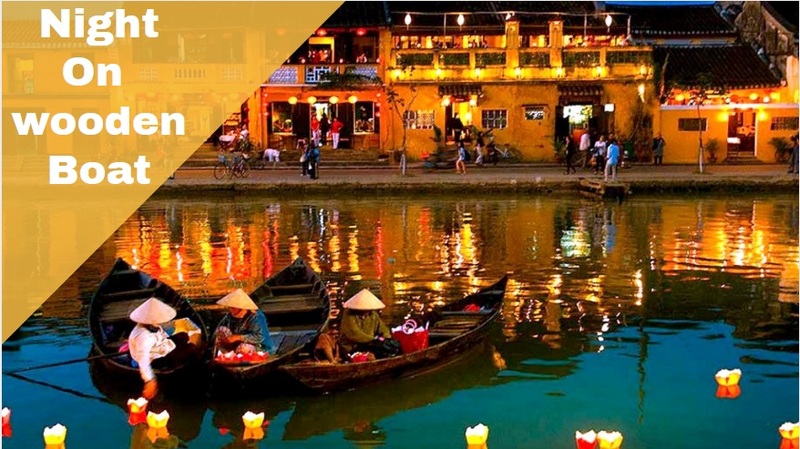 It will better to visit this arts centre with your girlfriend or spouse because your night out with the loved ones at such a location will make the evening exclusively romantic and passionate. Have you ever tried Felucca by night? 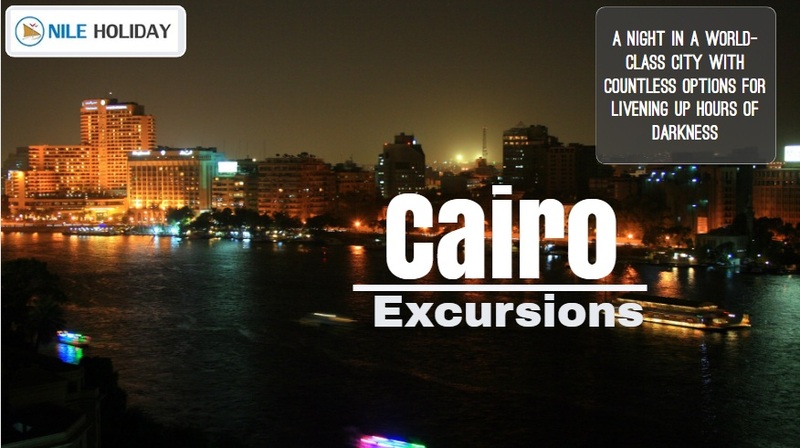 You can do just that with your spouse during the night out while on your Cairo Excursions. These Feluccas are traditional wooden boats and Egyptians have sailed for centuries along the Nile. Some centuries ago, the Nile regular flooding pattern enables the ancient Egyptians to cultivate the surrounding land. It is an open secret that the Egyptian society is also known as Nile Valley Civilization sprang up along the river that nourished their growth. People who are travelling to Egypt might arrive by plane or travel around by car in Egypt, but enjoying the entire city ride with the help of a felucca will make any tourist feel like he/she has gone back in time. Have you ever had your dinner in Style? 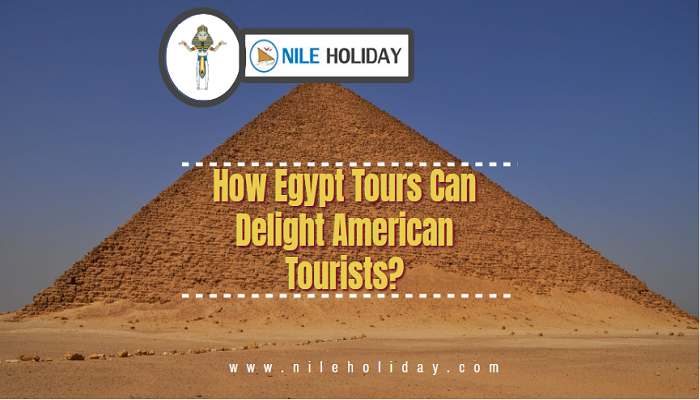 Tourists on their maiden Cairo Trips can do that while sailing on a Nile Cruise. Tourists floating on the Nile cruise ship can admire the Cairo’s illuminated skyline while also enjoying a nice dinner and watching a show at the same time. 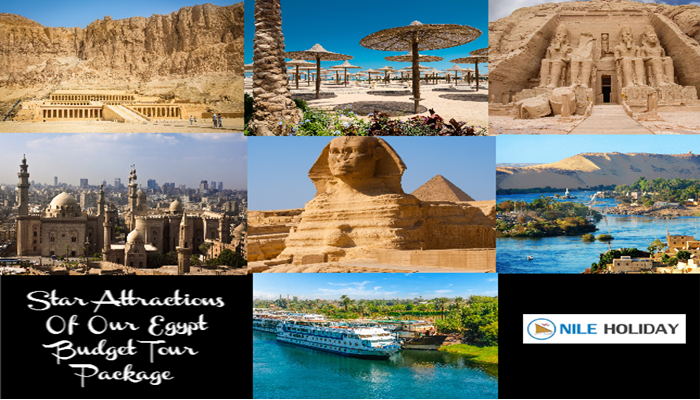 A sweet and delicious dinner cruise down the Nile is the perfect way to relax after a long and exciting day of sightseeing different marvels and wonders of Cairo. 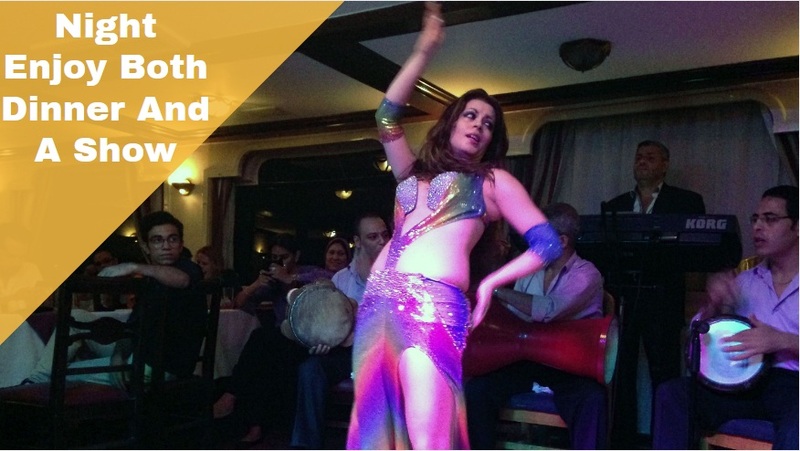 Apart from that Nile’s floating restaurants also feature top-notch entertainment such as belly dancing; conventional music, folklore shows and much more that will lift the spirits of travellers to a great extent. Honestly, dinner cruises are altogether relaxing & engaging. This street is tactically located in the heart of Islamic Cairo and it stretches up to one kilometre that contains an extraordinarily high concentration of Islamic gems. Since the year 2008, the street has been chosen as a pedestrian-only zone. While passing through the Muizz Street you can also visit Bayt al-Suhaymi that is one of the notable buildings on the street. It is a house that was constructed in the medieval period and is an extraordinary example of Ottoman-era architecture and design that has been laced with latticed windows, marble floors and enamel tiles. Cairo Tours can be much more wonderful during the night. 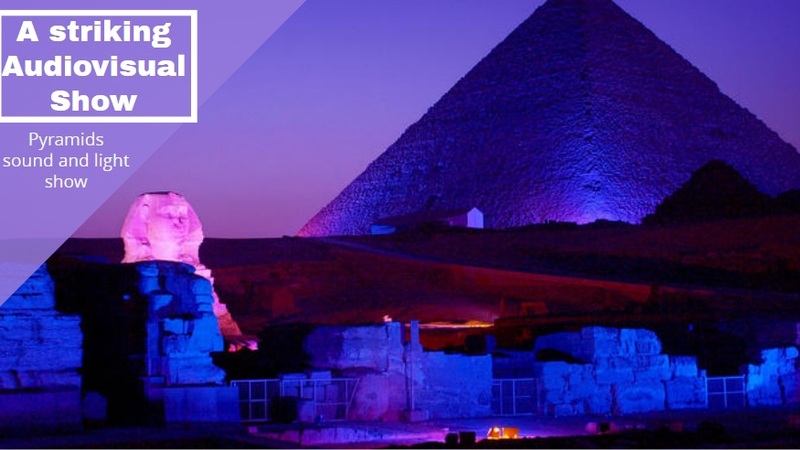 During the daytime, tourists can enjoy pyramid tours and sphinx but during the night travellers can also explore the ancient wonders by witnessing the Pyramids sound and light show. More or less, the pyramids sound and light show is a mesmerizing history class that everyone will want to attend during a night tour. 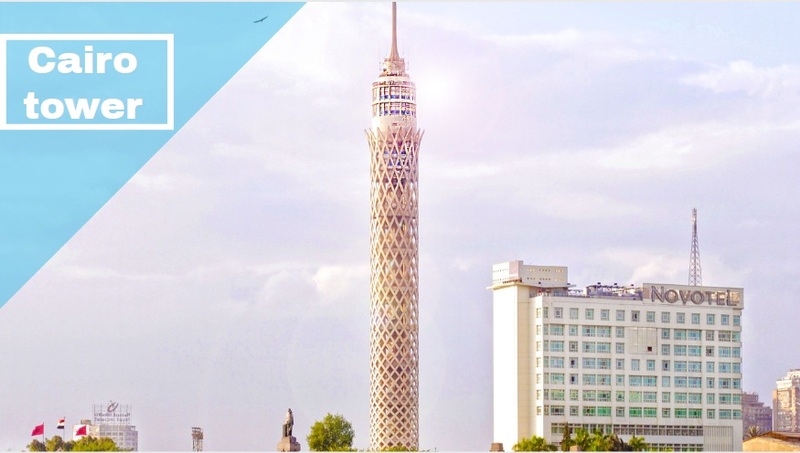 Finally, Cairo tower is a renowned landmark in the capital city of Egypt that was once the tallest building in all of Africa until the 70s. Pointless to say anything less about this structure, in every way the tower offers tremendous panoramic views over the city. During a night tour, you will find an observation deck and rotating restaurant that is perfect for admiring the sunset and watching the city lights that are slowly starting to shine.